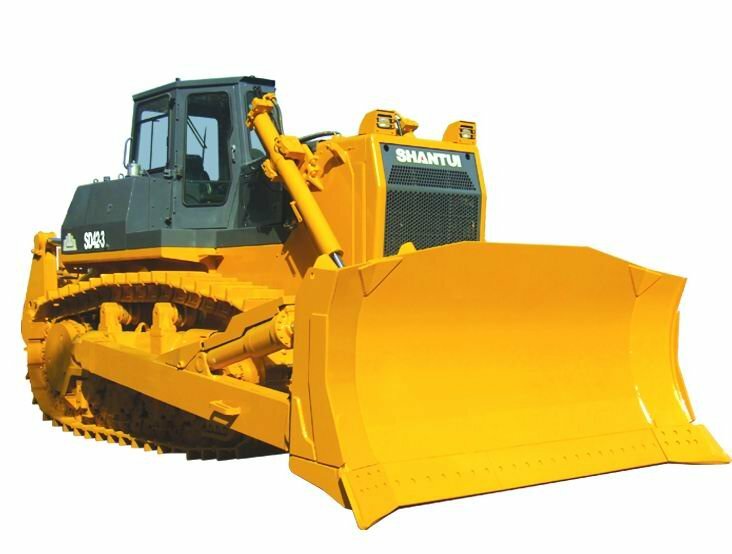 Product categories of Bulldozer, we are specialized manufacturers from China, Heavy Construction Machinery Bulldozer, Crawler Bulldozer suppliers/factory, wholesale high-quality products of Shantui Bulldozer R & D and manufacturing, we have the perfect after-sales service and technical support. Look forward to your cooperation! 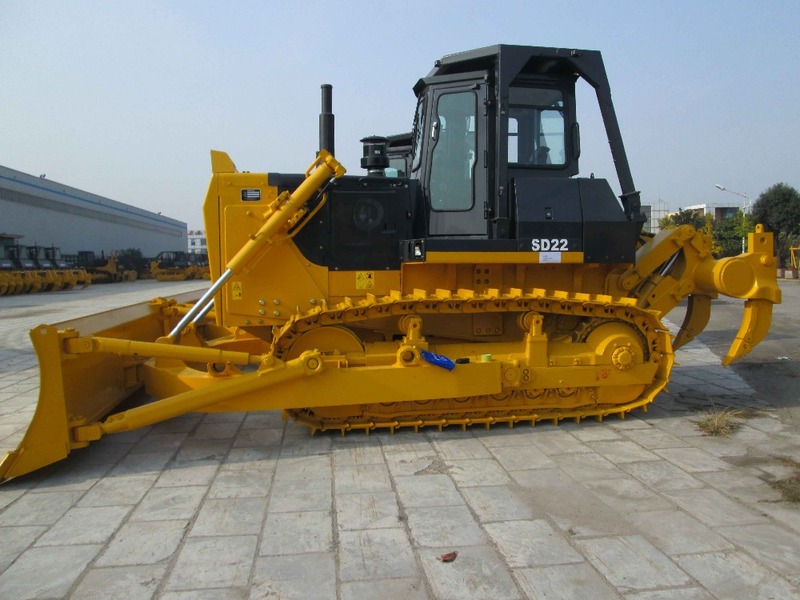 The development and development of Bulldozer Spare Parts and Loader Spare Parts types must meet the work adaptability of different working conditions, and must maintain the maximum component versatility (or interchangeability) with the basic model, which will bring extremes to the users. Great convenience. In order to facilitate the purchase of accessories, the manufacturer has retained the parts number of Komatsu Corporation of Japan, and only the parts designed by the company in the modification have been numbered by their own manufacturers. 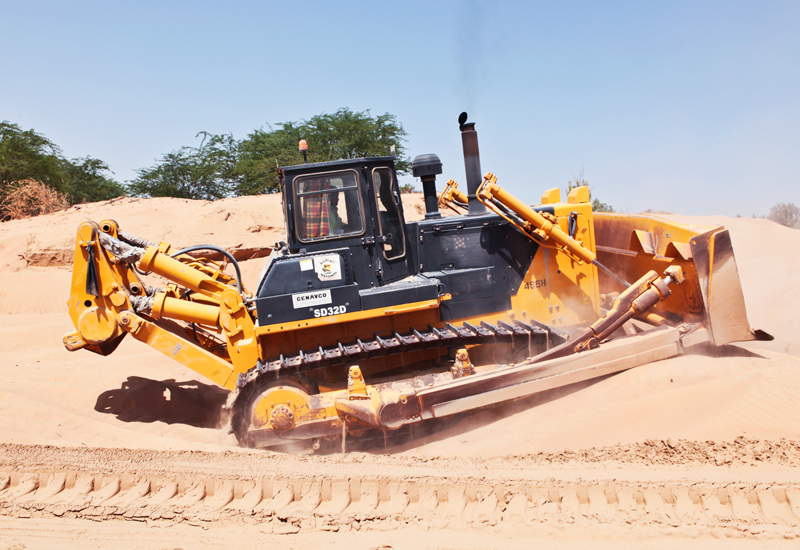 The Crawler Bulldozer and Crawler Excavator is mainly composed of an Engine, a transmission system, a working device, an electric part, a cab and a hood. Among them, mechanical and hydraulic transmission systems include hydraulic torque converters, coupling assemblies, planetary gear-type power shift transmissions, central transmissions, steering clutches and steering brakes, final drives and travel systems. The power output mechanism drives the working Pump, the variable speed torque hydraulic system variable speed pump and the steering brake hydraulic system steering pump in the hydraulic system of the working device by means of gear transmission and spline connection; the sprocket represents the final transmission mechanism of the secondary spur gear transmission (including left and right final drive assemblies); track shoes including track assemblies, trolley frames and suspension assembly systems.